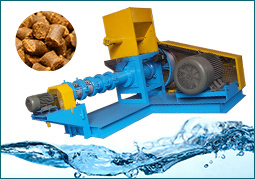 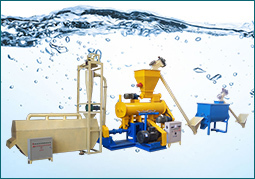 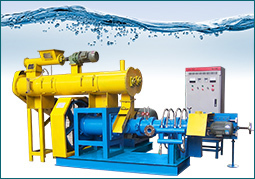 This fish feed production line is newly developed to meet the demand of intensive production of animal fish feed pellets. 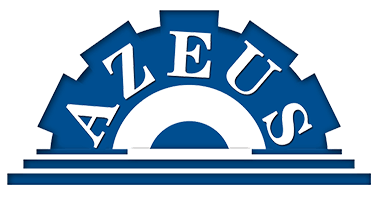 With years of experience in manufacturing and exporting, Azeus has strong ability to provide customers with a full line of nutritional feed pellet making. 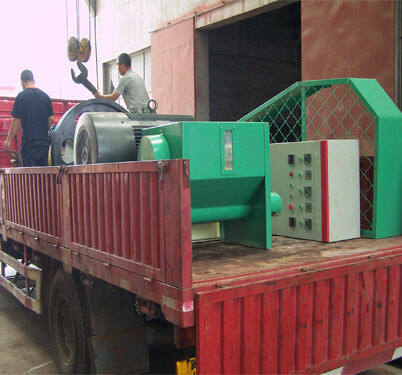 As an industry innovator, our feed mill projects have been installed in many countries.